Trust Ottawa Extreme For All Of Your Drying Needs! 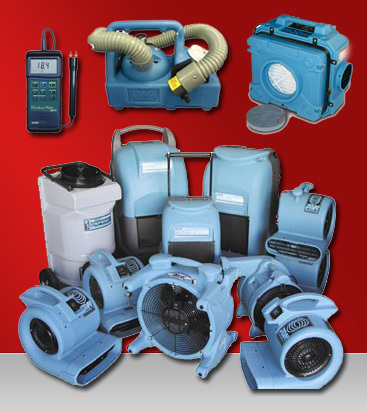 Ottawa Extreme Clean offers Dehumidifier Rentals and Drying Equipment for both Contractors and Home Owners Who are in Need. Our units are modern and offer high volume removal of moisture at a rapid rate. All of Our Equipment Are From Top Quality Brands Phoenix and Dri Eaz. 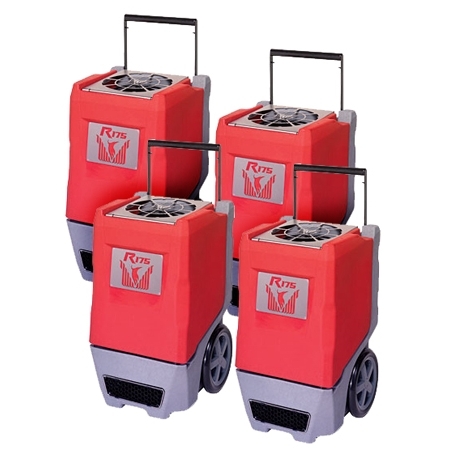 We also offer high-speed air mover fans, Axial Fans Ozone generators and Air Scrubbers / Negative Air Machines as well. We Also Offer Set-Up Services By Certified Water Damage Technicians. If You Are Not Covered By Insurance, We Offer Do-It-Yourself Packages With Some Extra Help With Labour. Call Now to Book Your Rental!